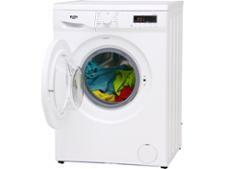 Hotpoint WMBF742P washing machine review - Which? 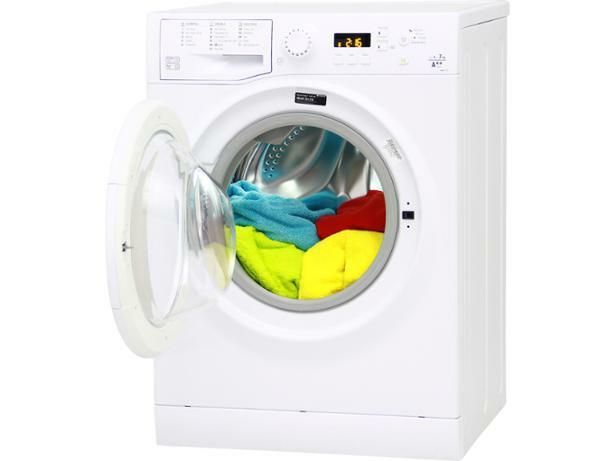 The Hotpoint WMBF742P freestanding washing machine is easy to use and does a fair job of spinning wet clothes after the wash cycle. But the all-important question is: how well does it wash clothes? We sent it to the experts at the Which? 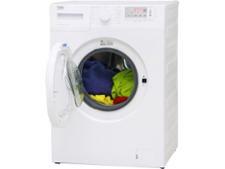 Test Lab to find out - read on for our full review of this Hotpoint washing machine.